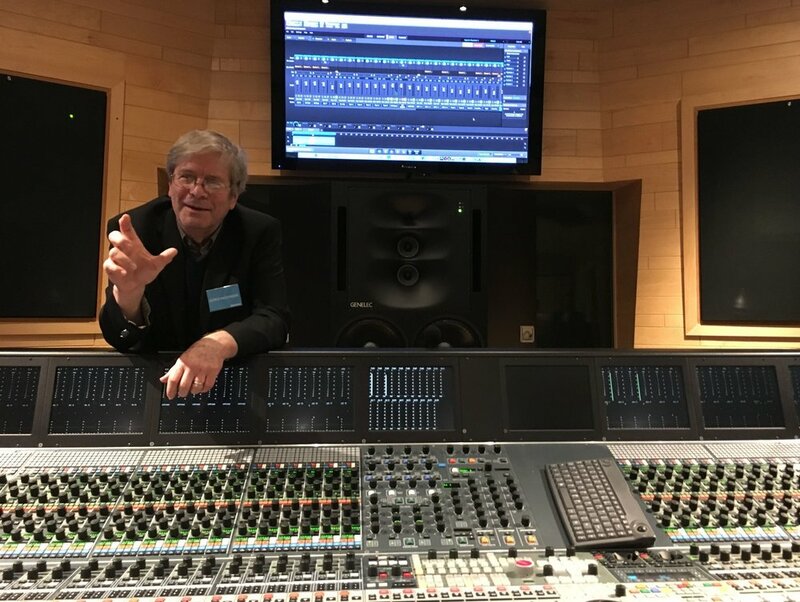 During the last AES convention our hosts were honored to have a chance to speak with four time Grammy-award winning, George Massenburg. Simply put, George has no peer. He is an inventor, a recording engineer, a producer, a studio designer, a product developer, a professor of the recording arts AND, in 1998, became the youngest recipient of a special Grammy, the prestigious Grammy for lifetime technical achievement. As a consequence of receiving a lifetime award so early on and, given his accomplishments over the last 20 years, Gear Club suggests it would be appropriate to grant him a 2nd lifetime achievement award. We could fill an entire podcast describing George’s accomplishments so we’ll just mention a few and let the guy speak for himself. As a young man, George built a recording studio in Baltimore with Steve Boone of the Lovin’ Spoonful. In 1972, he presented a seminal technical paper describing the parametric EQ. By 1980 he had designed the first truly useable ‘moving fader’ system. He’s contributed to the design of some of the world’s most prized studios including George Lucas’ Skywalker Sound. He’s recorded and produced over 450 records with artists ranging from Little Feat to Earth, Wind and Fire to Linda Ronstadt, Herbie Hancock, Billy Joel, James Taylor, The Dixie Chicks and many more. 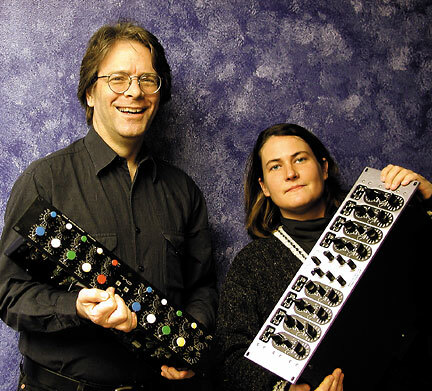 In 1982, he founded George Massenburg Labs where he has created a wide range of innovative technologies. In 2008 he was awarded the AES Gold Medal. Today he serves on the board of the preservation society of the Library of Congress and as Chief Technology Officer of META and teaches at McGill University and Berklee College of Music. So that’s who George is. Now, here he is.